This is the second time we have employed Chris to undertake work for us. The first time was for a loft hatch and ladder, and having been stuck for years with a difficult space to access the loft while dangling from the top rung of the step ladders, I can not be happier with the work he did. 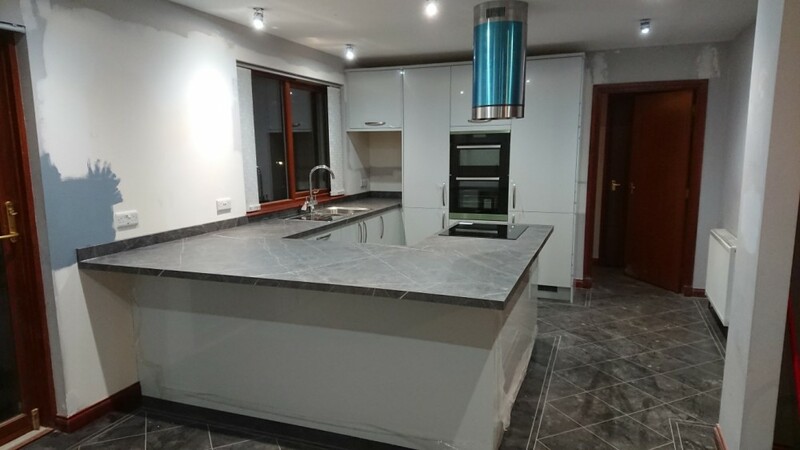 Our second time has just been completed, with Chris fitting our new kitchen, including all the plumbing works. Chris is a topper and works extremely hard, he is very pleasant and our two daughters loved chatting to him too. Chris has already secured further work with our in laws due to what he has achieved with us. I look forwards to using his services again in the future. Chris fitted a window sill for us. Excellent quality work and good value. Very tidy as well. Glad we chose Chris. Always leaves a great job, work is first class and he's very reliable. 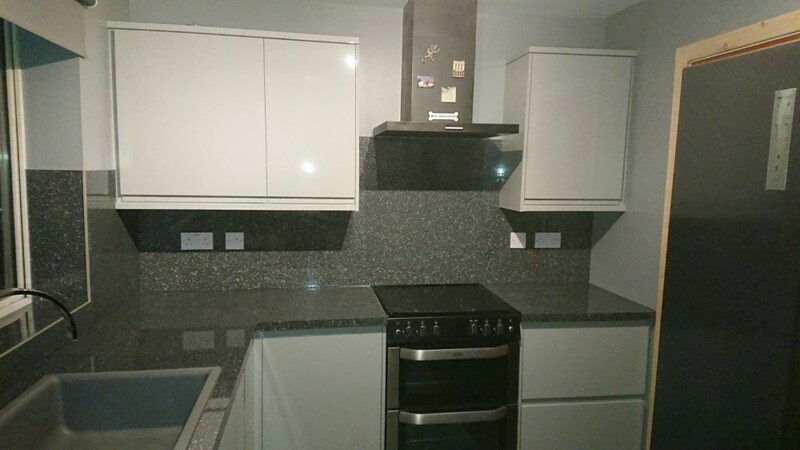 Chris is a friendly and very experienced tradesman. He levelled a bowed bedroom floor in my house and did a great job. Would recommend him for all building and joinery work.